Tooth bonding is a quick and easy cosmetic solution to correct minor imperfections including teeth that are decayed, crooked, stained or chipped. 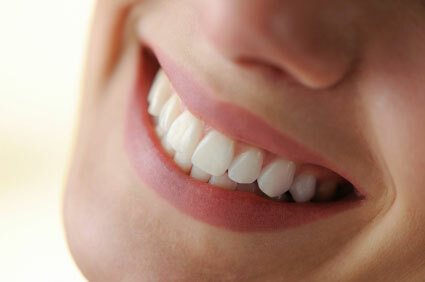 A tooth-colored coating is placed on the tooth’s front surface to return it to its original appearance. This procedure that can be completed in one appointment.